The weather in Sydney makes our city one of the best in the world to live, particularly if you’re a house-owner and enjoy the outdoor lifestyle. Improve your outdoor lifestyle, and unleash endless entertainment and relaxation opportunities by installing a patio at your Sydney house. 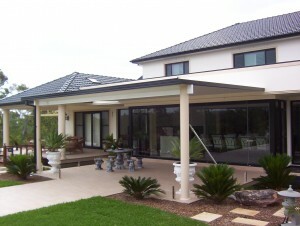 Patios are a terrific investment now and for the future improving the value of your home. And they’ll keep you and your outdoor furniture protected through sun and rain. Take a look at Outside Concepts website (Sydney patio) for more information on the value of patios. 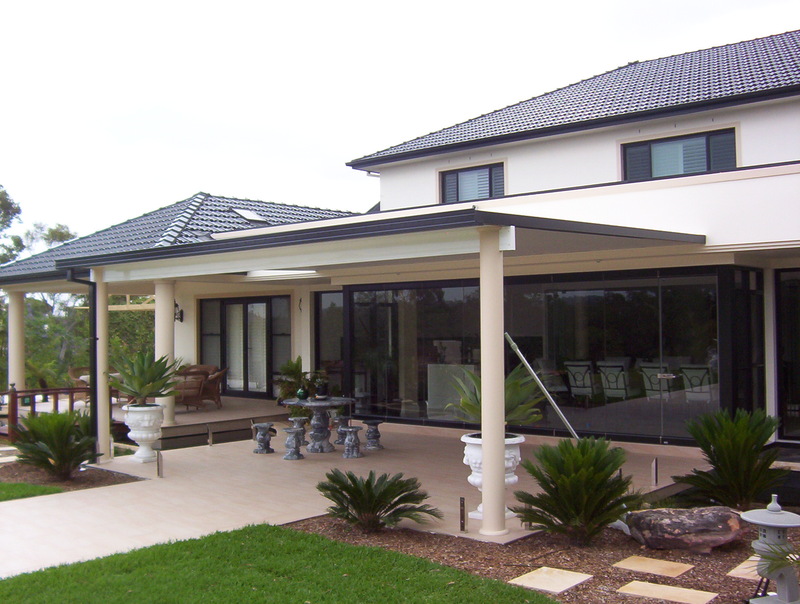 And when you’re ready to improve your outdoor lifestyle, give Outside Concepts a call on 1800 601 674. You could be enjoying your new patio quicker than you think.